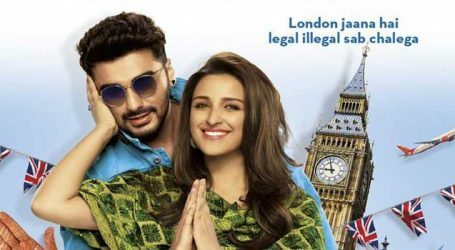 Trailer of ‘Namaste England’, starring Arjun Kapoor and Parineeti Chopra, has taken the social media by storm, crossing 17 million views. 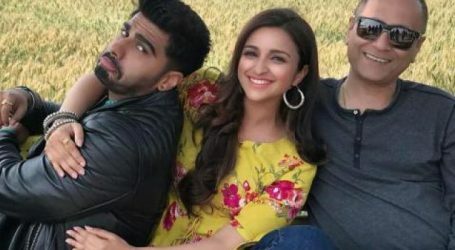 The three-minute-long trailer narrates the story of lovebirds Param and Jasmeet, played by Arjun Kapoor and Parineeti Chopra. The trailer has garnered 17 million+ views on YouTube and 2.6 million views on Facebook. The trailer shows the story of a simple Punjabi couple, who falls in love and gets married. Life seems to be perfect for the couple and filled with marital bliss, until one day Parineeti’s freedom seems to be curbed. Furious, she sets off to London leaving her husband and family behind. Arjun’s character is of course not someone who will let go of his love so easily and hence sets off for a voyage to London to bring his wife home. What follows is the roller coaster of emotions as the husband tries to convince the wife to come back to India so that they can rebuild their life again. 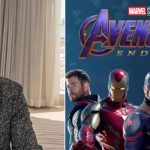 Bollywood celebrities also took to their social media and applauded the trailer too. Vipul Amrutlal Shah’s ‘Namaste England’ is a young and refreshing story that traces the journey of two individuals Jasmeet and Param. It tracks their love story across the landscapes of India and Europe. Starting from Punjab and moving to Ludhiana, Amritsar, Dhaka and all the way to Paris followed by Brussels and finally to London. 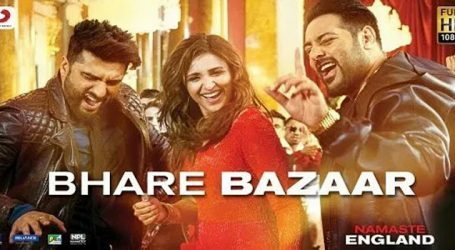 It’s a fun quintessential Bollywood film starring Arjun Kapoor and Parineeti Chopra. ‘Namaste England’ is scheduled to hit the theatres on October 19.